Deborah Blum's acclaimed science journalist, professor, and Pulitzer Prize-winning author of The Poisoner's Handbook and The Poison Squad, which meld history, intrigue, and science to transport the reader. 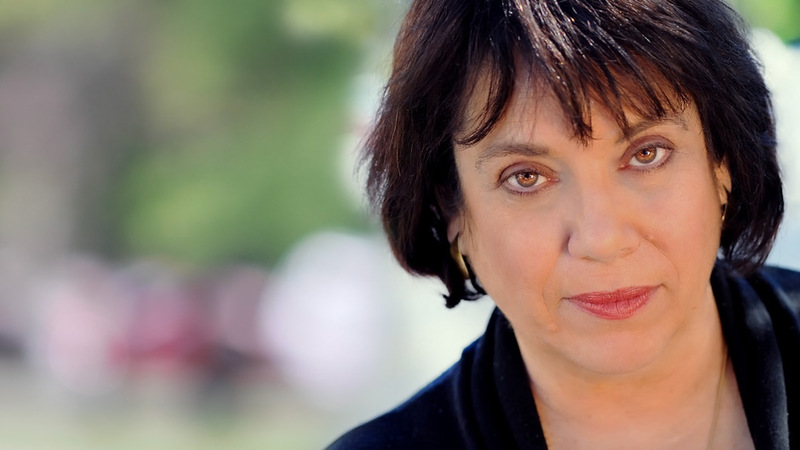 Deborah Blum is the Pulitzer Prize–winning author of five books, including The Poisoner’s Handbook: Murder and the Birth of Forensic Medicine in Jazz Age New York, which was named as one of the top one hundred books of 2010 by Amazon. A highly acclaimed science journalist and former president of the National Association of Science Writers, Deborah is also co-editor of A Field Guide for Science Writers. Her work has been translated into more than a dozen languages, optioned for film, and has appeared in numerous publications, including The New York Times, Slate, The Washington Post, the Los Angeles Times, The Guardian, Discover, and Health. She also writes about chemistry and culture for the Public Library of Science at her blog, Speakeasy Science. Deborah is the Helen Firstbrook Franklin Professor of Journalism at the University of Wisconsin-Madison, where she teaches science writing, creative nonfiction, and literary journalism. Check out Deborah Blum’s Speakeasy Science blog here. Her latest book, The Poison Squad, is a thrilling account of the circumstances and personalities that created modern food safety standards in America, including the inimitable Dr. Washington Wiley. We take for granted our CSI-style world in which forensic scientists work hand in hand with police detections. But forensic science is an astonishingly new field—the first formal training in this country didn’t begin until the 1930s—and scientists didn’t really become powerful police allies until that time. Learn about the invention of forensic toxicology, the crusading scientists who changed the way we catch killers, and experiment yourself with being a 1920s forensic scientist determined to solve some of history’s most puzzling murder cases. Through a user’s guide to our chemical world, explore the everyday chemistry of our lives, what makes a poison, which household compounds we should treat with caution, and which we can safely embrace. As the author of Ghost Hunters: William James and the Search for Scientific Proof of Life After Death, Deborah traces the history of scientific efforts to prove supernatural events and what that research reveals about topics ranging from telepathy to ghosts to conversations with the dead. The importance of improving public understanding of science in a world in which issues like global climate change and the use of vaccine injections require a common sense understanding of how science works. Workshops or lectures on using literary techniques to enhance journalistic storytelling from an award-winning literary journalist and experienced instructor, both in the United States and abroad.